Welcome, Mary Hanks! And welcome, Readers! 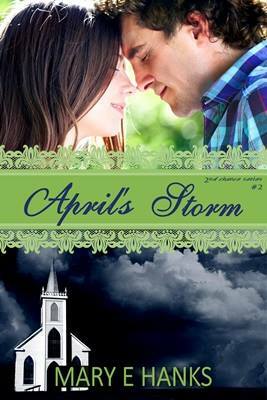 This week Mary Hanks treats us with a chat about her yummy Christian Romance & Marriage novels. Mary’s name appears on several books, each as beautiful as the former. You’ll want to get to know this author, so join our chat. Mary’s offering a give-away: all 5 ebooks in the Second Chances series. So be sure to comment below! I am a firecracker, born on the 4th of July! When I was little, I thought the fireworks were all for me. Boy, was I disappointed to learn the truth! Also, I consider myself an Alaska Girl. Even though I haven’t lived in the “last frontier” for quite a few years, its raw beauty still dwells in my heart. 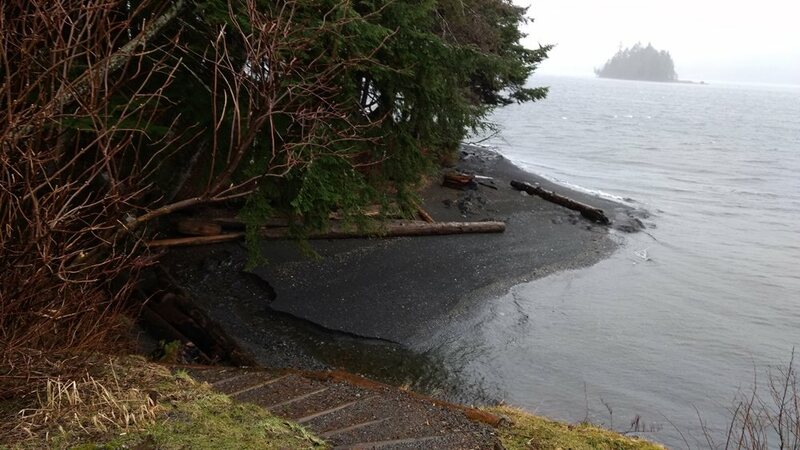 I love nature, whether hiking in the woods or traipsing across miles of beaches, and I’m sure that originated in my Alaskan experiences. My earliest dream was to be a wife and mom. This year, Jason and I celebrated our forty-second anniversary. And I’m blessed with four kids, who are grown and on their own exciting journeys. So my dream definitely came true! My second dream was to write books. I’m living that adventure right now. When I received a typewriter for Christmas, at age thirteen, I began writing a book—a Walton’s-esque tale I never finished. 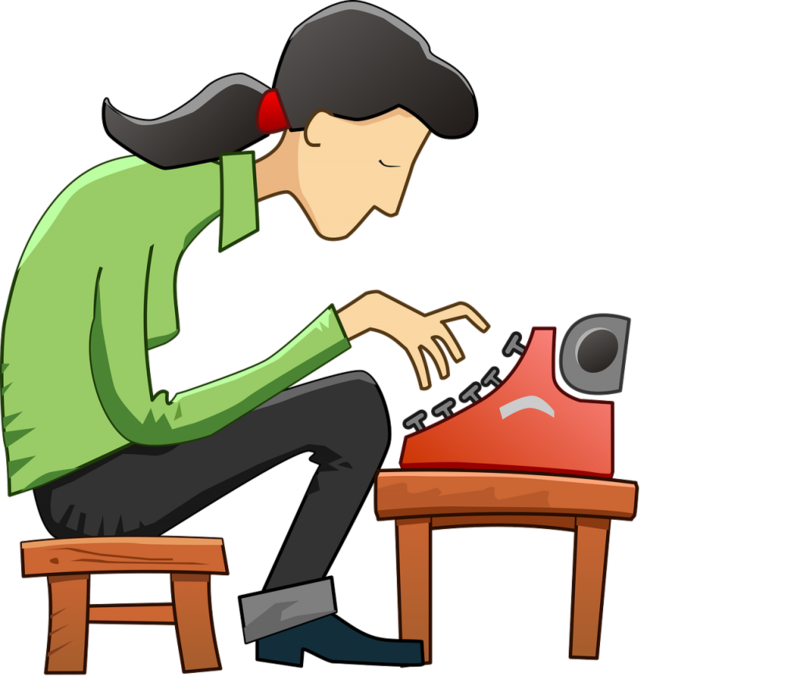 But even our early attempts at writing are stepping stones in our path toward becoming an author. At fifteen, I had the opportunity to write skits for youth services at church. It was my first chance to see my words come to life on stage. Over the next couple of decades, I worked with schools to create drama programs. I love Youth Theater, and I’ve had the privilege of writing and directing 20+ full-stage shows. 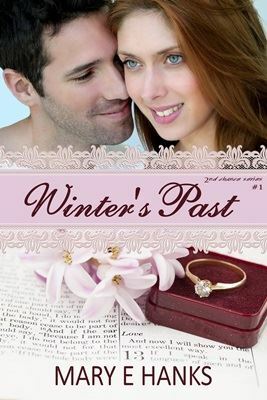 My first published book was Winter’s Past (2013). 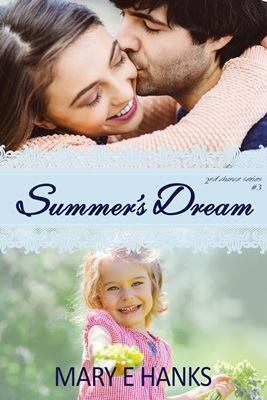 In this story, Ty and Winter have been divorced for ten years, but neither of them have forgotten the love they shared. Ty’s life has been radically transformed by God’s love, and he’s praying for a chance to make things right with Winter. 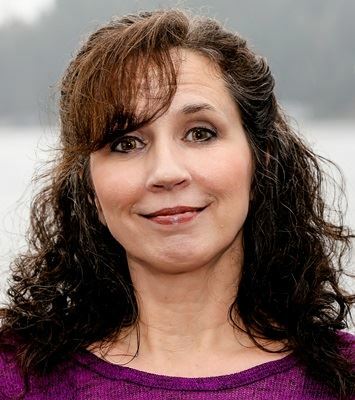 When she comes to Coeur d’Alene, Idaho, to speak at a conference, he considers the opportunity to see her again a miracle. However, she’s still troubled by their past. Can she forgive the man she hasn’t been able to forget? What’s up with Mary Hanks now? It’s been hard for me to end my Second Chance series. The characters are like my family. 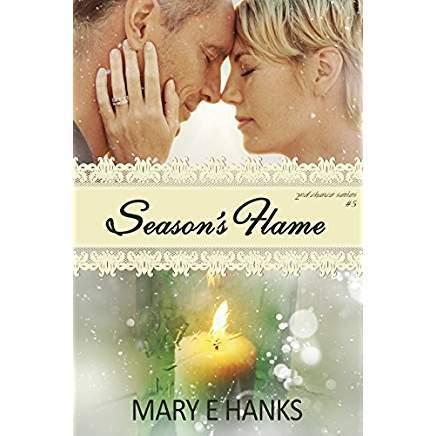 However, my fifth book, Season’s Flame, a story about a pastor and his wife who, after losing their church, struggle in their marriage, released in September. While Saying goodbye to the characters I’ve grown so fond of is hard, but it’s time for me to move on. I’m eager to meet new friends (and a few enemies) in a town on the Oregon Coast. I can’t wait to go there and do the research! The first book in this series is about a woman who returns to the beach to start over. But sometimes coming back is just as painful as leaving in the first place. I love being an indie author. I like making all the decisions and being the boss (after God) of my art and ambitions. While I hire out tasks, like graphic design work and professional editing, I’m a DIY lifer. I also appreciate being a part of the indie community. And I thank God for letting me see my dream of writing books come true. How can we find Mary Hanks? I love sharing about God’s love, reconciliation in marriage, and chocolate! Lord, You are the God of Second Chances! What a lovely theme You’ve called Mary to write. We glory in Your ways that are beyond our understanding and our ways. Bless each word Mary writes for You. Thank you to everyone who participated in the responses, here, and also to those who read about my journey in the interview. Thank you ever so much for joining us, Nadine. Your comments encourage us! Hi Nadine! So good to see you here. Thanks for your kind and generous comments. Blessings to you, my friend. Good interview, Mary and Linda. These books look like the type my wife likes to read. Hi David! Thanks for stopping by and joining in the discussion. Blessings to you and your wife. Hi, David. I’ll bet you’re right about Mary’s books and your wife. Maybe you’ll win the 5! Hi, Mary, I have read all five of your books in the Second Chances series and love them…yes, the characters feel like family! Blessings on your new adventures and stories to come! Welcome, Joan. So glad you joined us. Wonderful interview. 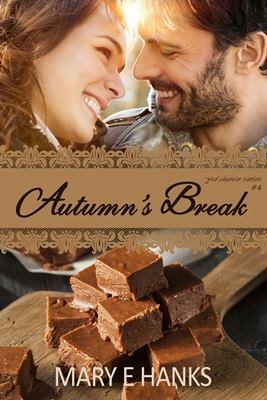 This is a new to me author and I look forward to reading her books. What a wonderful giveaway. Hi Ann! Thanks for your kind words. I appreciate the chance to get to visit with readers. Blessings on your journey. Seeing your name always brings a smile to my face, Ann! Yes, Mary’s offering a wonderful giveaway! All God’s richest blessings in your endeavors, Mary. I will definitely be buying one of your books. Just seeing your comments about yourself and indie publishing, I feel more confident I have made the right decision…My first 2 books are about 2nd chances too, so we’re on the same page(oops! that was a little too clunky, wasn’t it?) Many blessings to you! Hi Jane! Thank you for joining in the conversation here. And thanks for your kind words. I’m glad you are writing about second chances also. 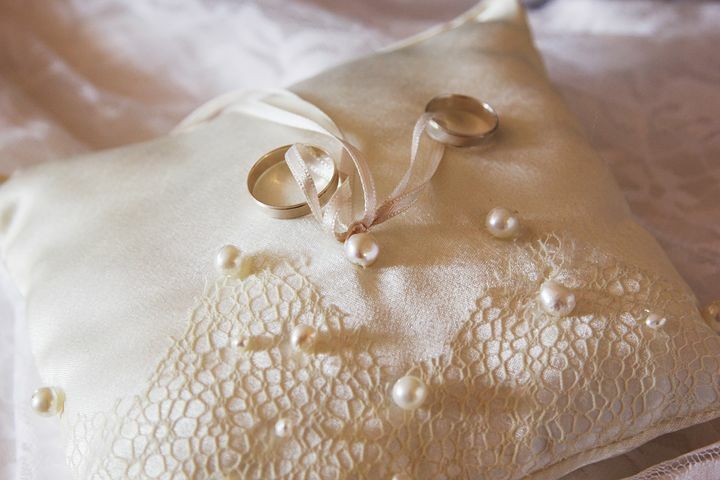 We need more stories about God’s grace and His ability to change us–and our marriages. He brought about a beautiful healing in my life, and I like to share it through my storytelling. Hi, Jane! How exciting to see you in our circle! Love! I love second chances–and sometimes third and fourth! Great interview, Linda and Mary. 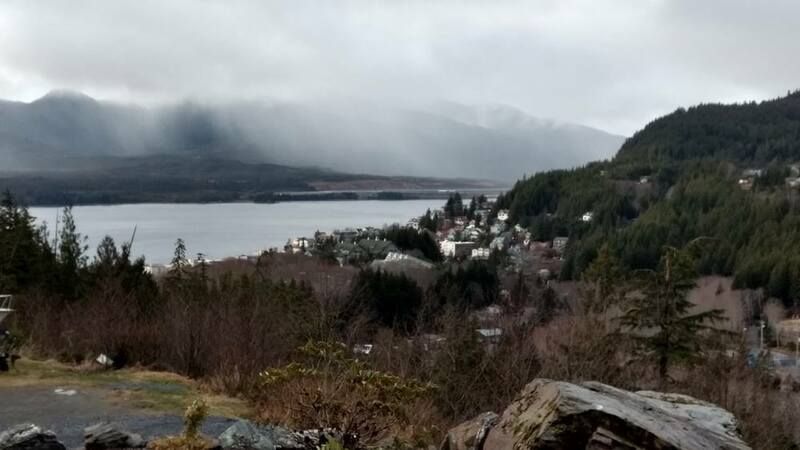 Mary, visiting Alaska is high on my “bucket” list, and the Oregon coast is a favorite destination. You have great taste! I’d love to meet you through your stories. Hi Kathleen! Oh, me too! I must be on my 356th or so time of needing a second chance. 🙂 I hope you can go to Alaska. It’s so beautiful. Truly the “last frontier.” But the Oregon Coast is right up there in my esteem. I love it! Love seeing you in our circle, Kathleen! Congratulations, Kathleen! You’re the winner of the drawing! I’ll give Mary your email address. Happy reading! Congratulations, Kathleen! I hope you’ll enjoy this series. Blessings to you! I’m following Mary on all her social media sites, so I’ve obviously heard of this author. However, I have not yet read any of her books, but they are now on my list to read. Fun interview and, yes, we all do need second chances! Hi Becky! Nice to visit with you here. Thanks for joining the discussion. Yes, we all need second chances. I know I sure do! Blessings to you. Hi, Becky! So wonderful to welcome you into our circle! Thanks for sharing. These looks really interesting. Hi Paula! Thank you for stopping by. And thanks for your kind comments. Hi, Paula! So good to see you with us!